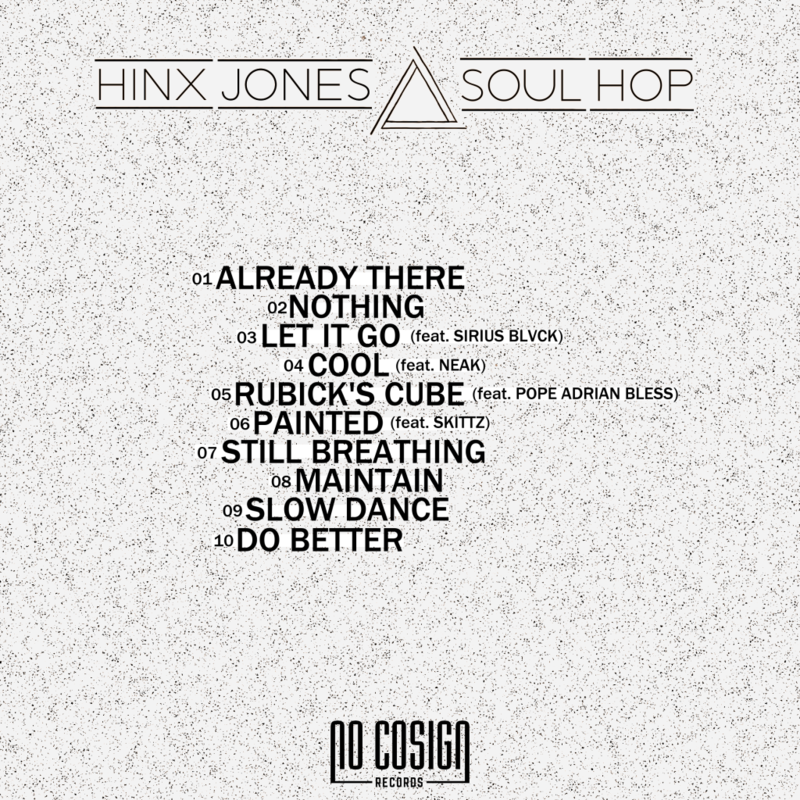 Hinx Jones, the Indiana duo of Lonegevity and Gritts, worked on “Soul Hop” for three years – on and off between other solo endeavors. 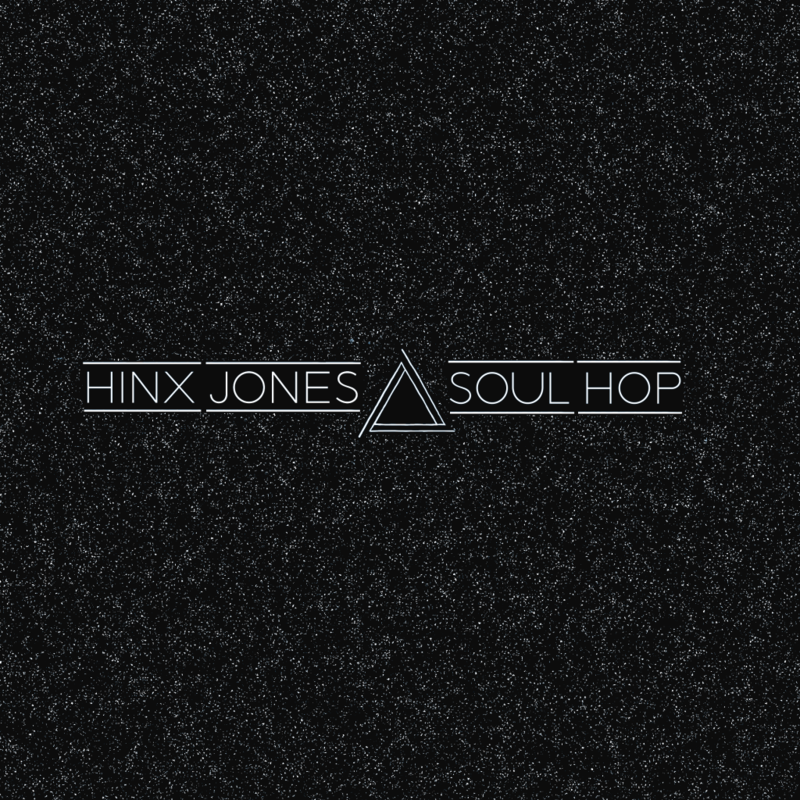 This being their third album and sixth project as Hinx Jones since 2010, they wanted to do something a little different than their previous projects. 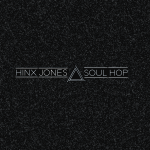 “Soul Hop” has a sound-driven theme, as aside from incorporating a lot more direct focus of intent, with regular singing, it more so than ever promotes specific vibes and thoughts around bettering oneself. The production is a bit more heartfelt than aggressive, with the the idea to mesh soul and hip hop together to form something of a new genre. 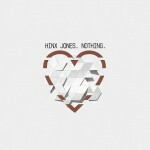 Think Foreign Exchange’s Connected meets The Roots’ How I Got Over, with their own personal touches added to it. Writers: All songs written by Gritts and Lonegevity. Additional writing credits for Sirius Blvck (“Let It Go”), Neak (“Cool”), Pope Adrian Bless (“Rubick’s Cube”), and Skittz (“Painted”). 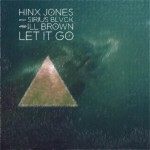 Producers: All songs produced by Lonegevity except – ILL Brown produced “Let It Go” for Dead Roses, Maja 7th and Lonegevity co-produced “Cool”, Mandog and Lonegevity co-produced “Rubick’s Cube”, and Slot-A and Lonegevity co-produced “Still Breathing”. 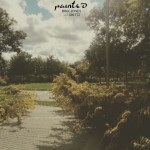 Engineering: All songs recorded, mixed, and mastered by Lonegevity. 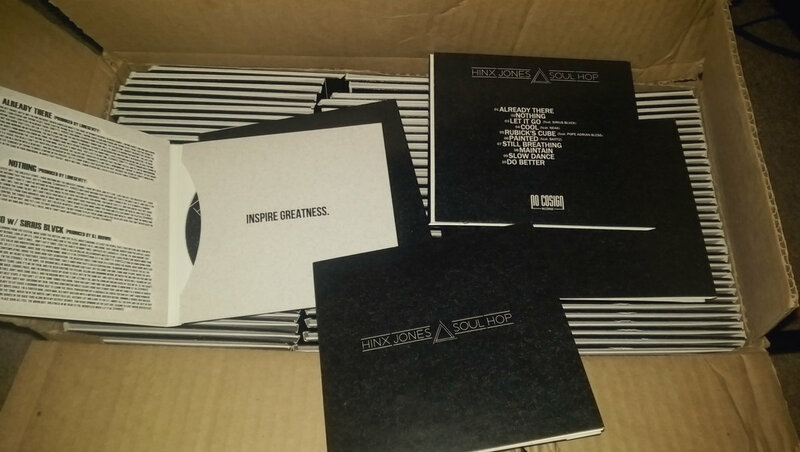 Instrumentation Credits: Gritts played additional instruments on “Do Better”.